The West Highland Way, stretching over 150 kms, is one of those world’s most renowned distance trail journeys. The trek takes you through Scotland’s stunning rolling hills, beautiful vistas, and magnificent landscapes. From the infamous loch-shores, to the steep mountains soaring into the sky…You’ll find it through your hike. The West Highland Way is quickly topping people’s bucket list of things to do, and for good reason. The route is the perfect combination of demanding and scenic. The hike starts outside of Glasgow and ends at Fort William and 5 days is more than enough to get you there. If you’d like to take longer so you can truly take in the majesty of the towns and villages that juxtapose the sprawling landscapes, then by all means – do so! 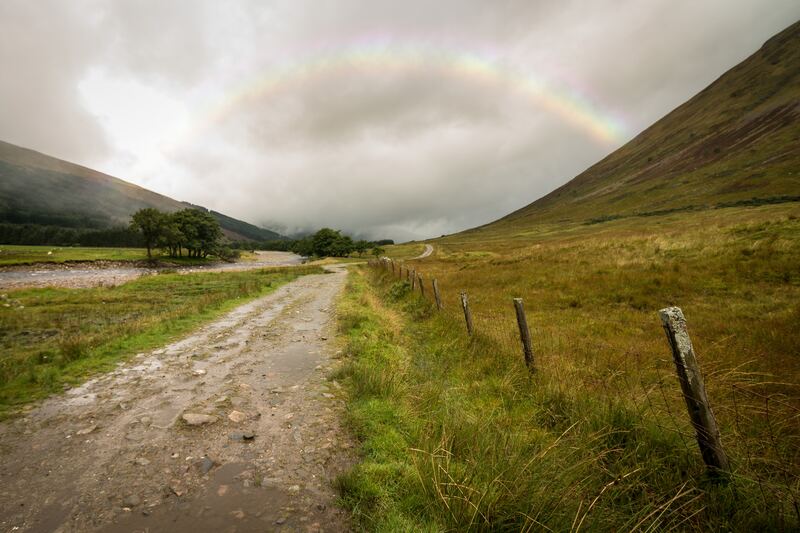 The West Highland Way is Scotland’s first official long distance walking route, and it gives you a chance to see the country’s west coast up close. In this article I will take you through a 5 day travel plan. 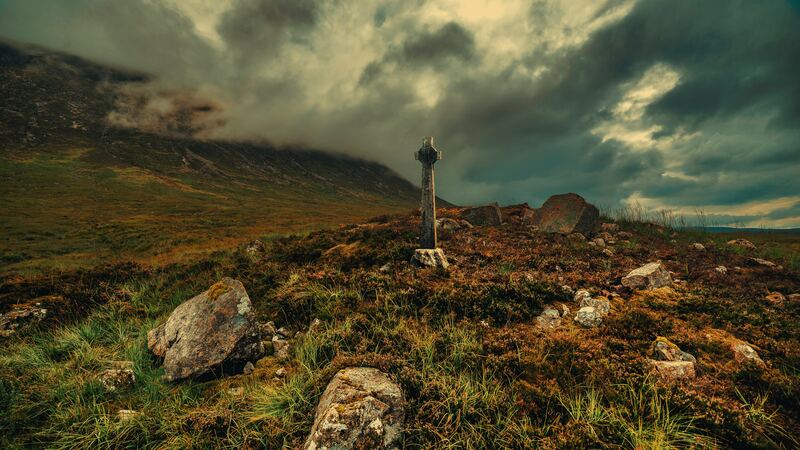 Why hike on the West Highland Way? There are a lot of reasons people choose to hike the renowned West Highland Way. The first and most popular reason is the actual challenge itself. The hike is a physically and emotionally challenging one, and will make you feel an incredible sense of achievement when you’re done. The photo opportunities throughout your hike will be endless. The hike is dotted with one photogenic landscape after the other specifically the Loch Lomond and Ben Navis. If you’re a Harry Potter fan, then you’re definitely in luck! You can take the Harry Potter steam train after you’re done with your hike. You always need to know how to be prepared for your outdoor adventure. There is planning that needs to be done before, research, and precautions to take while you’re there. Always make sure that you’re prepared for unpredictable weather. The weather in the west coast can be quite wet, so come prepared and pack accordingly. Wild camping is completely legal. If you choose to travel with your bag, make sure you get one that is waterproof for the weather. If you don’t want to deal with the hassle of having a bag, then you can always hire one of the companies that transit your bags for you. They will take your bags from you at your first stop (Milngavie) and transfer your bags each day at your accommodation before you do. The WestHighland Way is a 96-mile hike. It starts at Milngavie and ends in Fort William. All routes begin at Milngavie. You’ll be walking for over 20 miles from your first starting point (Milngavie) to Balmaha. A lot of people find that the first day of the hike is relatively easy compared to the others, so you’re in luck. You’ll be walking along the Douglas Street monument and then between acres of fields later on. You can stop at Dumgoyne for food, or Drymen if you want to buy food and stay overnight if you find that you’re too tired to continue. If you keep on walking, then head towards Conic Hill and go all the way up. You’ll be rewarded with magnificent vistas of Balmaha! After stopping at the picturesque Balmaha the previous day, the second day will be a journey to Inverarnan, a 21.5 mile journey. The best thing about this walk is the incredible Loch Lomond that will stay on your side for most of the journey until you reach Iverarnan. Once you reach Iverarnan, it’s recommended to stay at one of the multiple accommodation options there. Your third day will be the longest day of your hike. At first you will be walking admist gorgeous farmland until you reach Strathfillan. Strathfillan is the perfect spot if you need to get any food, water or drinks and relax for a little bit. After that, you will be walking towards Tyndrum. Here, you have two options. The first is to continue normally to Bridge of Orchy and Inveroran, or stop here and take a break. If you do, however, take a break please note that your hike will be 6 days instead of five. If you continued on to Bridge of Orchy, then you will be walking towards Kinlochleven. The beginning of the hike will take you through the stunning Rannoch Moor, then onto Kings House. At Kings House you can buy refreshment and drinks, and you can also meet the deer there. You’ll then be walking towards the Devil’s Stairicase (it’s not as hard as the name makes it out to be! ), and finally you’ll stop at Kinlochleven. Luckily, Kinlochleven has plenty of restaurunts and accommodation options. The final day includes one of the toughest climbs, but you’ll be rewarded with a great sense of achievement when you’re done and great views of the valleys! Not only do you need to bring extremely comfortable hiking shoes, but you also need to break in them a few months before you go on the hike. Your socks could make or break your hike – make the right investment! Rain, rain, rain. It will definitely rain at least once or twice during your hike. Make sure you have waterproof everything – waterproof raincoats, bag, trouser, hat and an umbrella. Get your prescribed medicine with you, and a painkiller. You have to do some training before you go on the hike. You need at least five months to train if you’re not in a good shape. If you’re going to train by walking on a treadmill, then always opt for the inclined terrain option. Pack food with you and whenever you stop at any refreshment spots, pack a lot of food and drinks. 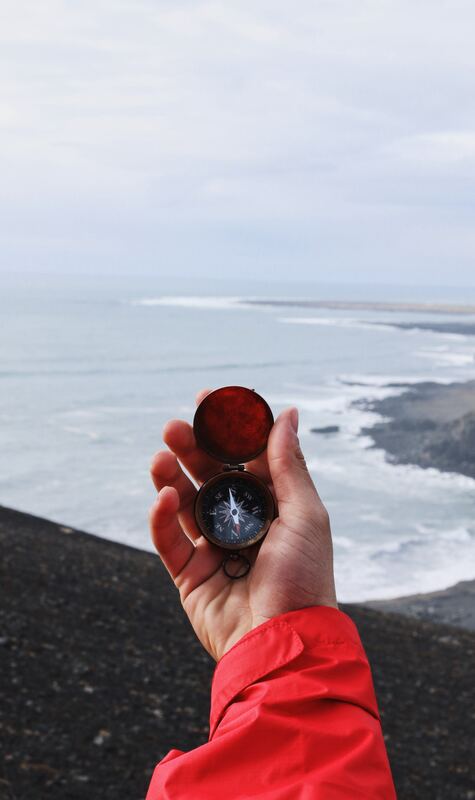 Always have a guidebook and map on you. Beware of the midges. The midges have had a notorious reputation of ruining a lot of people’s hikes. They’re small biting insects, but a good insect repellent will solve all your problems. When you stop at Tyndrum, it’s recommend to try the renowned fish n chip at Real Food Café. You’ll find pretty much all types of accommodation along the West Highland Way. You can choose wild camping, hostels, bed and breakfast guest houses, or a hotel. Walking boots that have been broken into. Socks that are suitable for hiking. Waterproof coat, trousers, hat, and bag. Apart from your actual luggage you will need a day bag that you can put all your snacks in. A lot of people find that walking sticks help them a lot on their trip, so they’re always recommended. The best time to visit is during the spring and summer months. May is the driest month, so you won’t have to deal with the constant hassle of it raining all around you. The downside of traveling in May could be the huge amount of midges. In winter, the night creeps in around 4 pm. The most important thing is to have fun! Despite the fact that the walk is long and challenging, use this time to enjoy the incredible views around you, meet new people and like-minded travelers and walkers, and enjoy your time.